A professional employer organization is a one-stop shop for human resources, benefits, payroll, workers' compensation, and other employee administration tasks. When a business partners with a PEO, it eliminates the need for multiple vendors and programs and replaces it with a single-vendor solution for human resources and employee administration. A PEO partnership allows businesses to essentially outsource the business of employee administration, freeing up time, energy, and resources to grow the business, instead. The PEO industry has been around for over 25 years and has dramatically evolved in that time period. When the industry first started it was often times referred to as employee leasing. 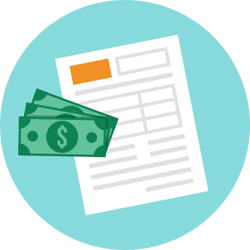 Employee leasing was a process by which companies would lease back their own employees from an employee leasing company. 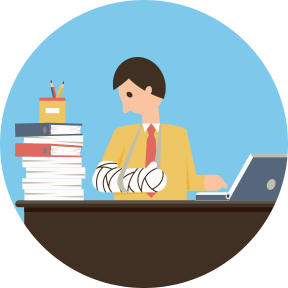 The employee leasing company would then take on all the administrative tasks associated with those employees. Workers' compensation, payroll, Human Resources (HR), and many other services were then the legal responsibility of the employee leasing company to provide to its new leased employees. One reason business owners enjoyed this type of relationship was to allow them to maximize retirement plans. Since the business owner now didn’t have employees or now just had less employees they could max out their 401k plan or other retirement plan and not have to match the leased employees. Eventually the IRS closed this loophole and the employee leasing industry had to evolve to address new needs of business owners. What is a PEO Today? Fast forward to present day and the word “employee leasing” is not really used in the market place. The name for these services is now Professional Employer Organization, or as it is more commonly known, PEO. Today PEOs are known for being a full-service provider that offers an amazing array of products and services. A PEO can offer a small to mid size company the back office and benefits platforms of a Fortune 500 company. The advantages of this relationship are that all of this is administered by the PEO through payroll. The only thing the business owner has to do is input payroll and pay the PEO for taxes, fees and services and the PEO administers all the rest. The business owner can now focus on running his or her company and rest assured a professional team of people is taking care of the non productive tasks associated with having employees. As the PEOs get larger and add on more companies they start to experience economies of scale that are passed along to their client companies. Not only are business owners getting access to more resources, they are often times reducing not only administrative costs but hard costs as well. The business owner is now able to offer more to its employees and pay less. They can spend less time on non-revenue producing tasks and are able to focus more on revenue producing functions. Due to the added benefits the PEO brings to the company, they are able to attract better employees. Companies are also finding that turnover is being reduced. All of these factors lead to increased productivity, a happier work force and increased profits for the business owner. PEOs can offer a wide variety of products and services and their offerings can be scaled up or down to meet the companies needs. Not all companies have the same needs and goals. As such, many PEOs have the ability to offer only what is needed to a particular company. This may include only providing workers compensation and payroll with light HR or it could be a complete, comprehensive package. 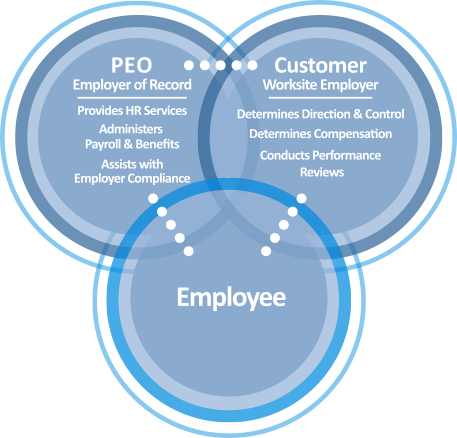 The key is to find the PEO that provides what a company requires. Tailored Solutions has relationships with over 26 of the nation’s strongest and most flexible PEOs. Our team of experts will help evaluate your needs, as well as your strengths and deficiencies. We will then match your company with a PEO that fits that profile. When a business owner goes to the PEO market alone there can be tendency by the PEOs to be all things to all people. So how do you pick the right one? Luckily, you don't have to be a PEO expert - that's our job. 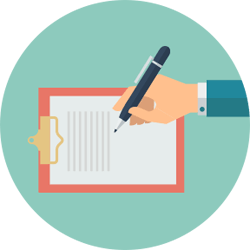 Tailored Solutions simplifies the process by ensuring we pair you with a PEO that provides exactly what you need. What is a PEO? It's a partnership that can help your business thrive. Contact us today for an evaluation and let Tailored Solutions be your PEO access point.